Which filter should I use for my furnace? A lot of factors can go into what kind of filter you buy. People with children and pets will want a filter that will catch some of the smaller particles, while people that live alone may not need a filter that catches more particles. 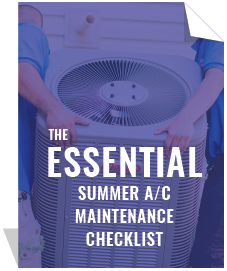 For expert advice, contact your HVAC technician and schedule a tune-up. Your technician can tell you the right filter that will fit your needs. The more you check your filter, or tune-up your furnace, the safer your family will be. For more information on furnace or air filters, feel free to contact us.